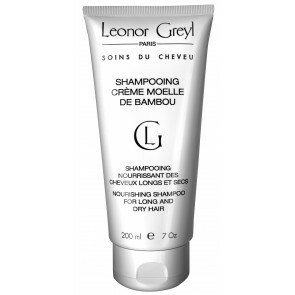 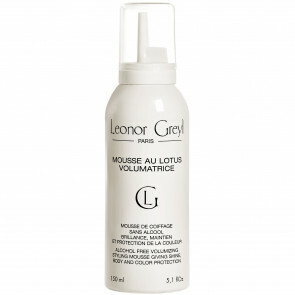 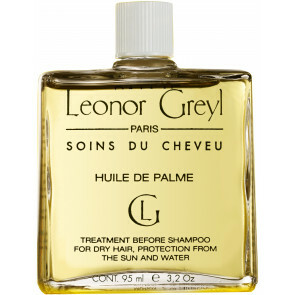 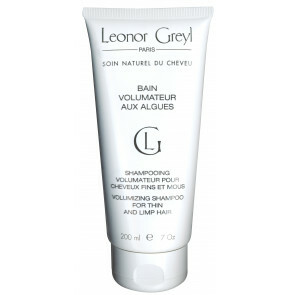 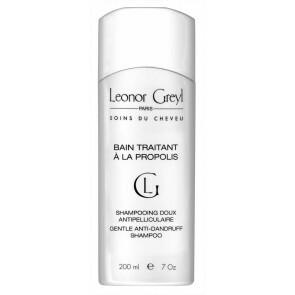 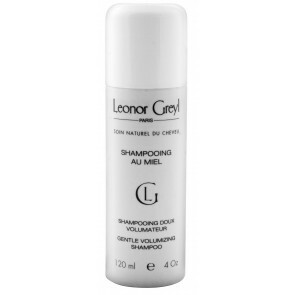 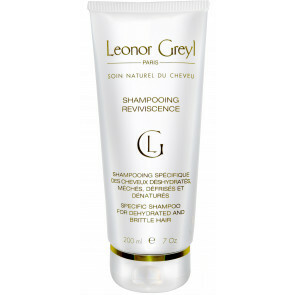 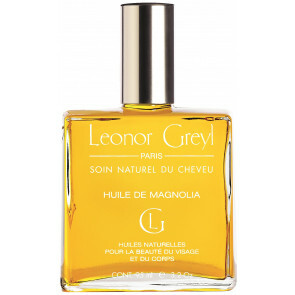 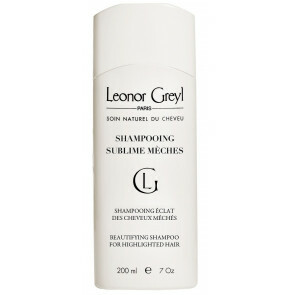 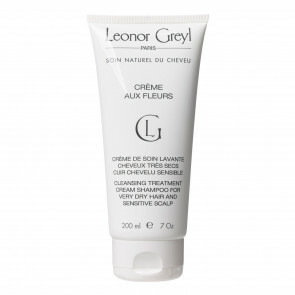 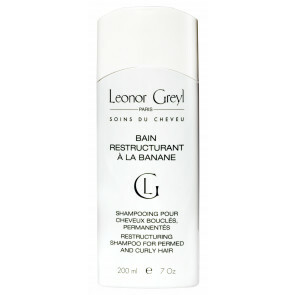 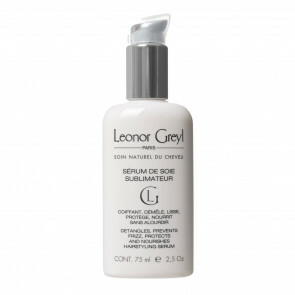 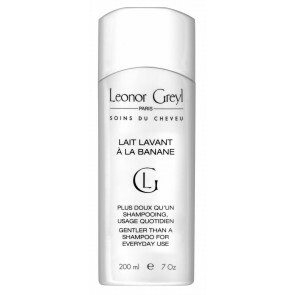 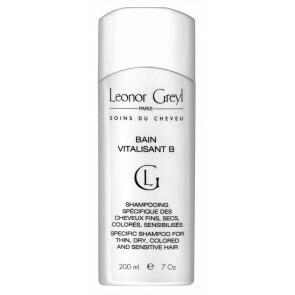 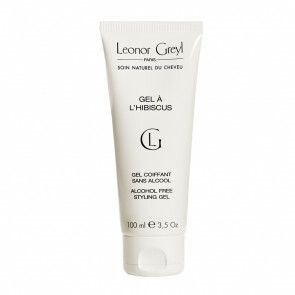 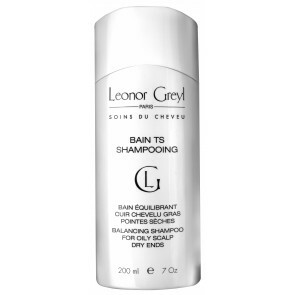 An innovating maison de coiffure, Leonor Greyl already integrated essential vitamins in her shampoos' formulas and designed indispensable products that came with their own, brand new beauty rituals. 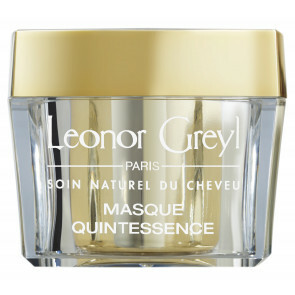 Over the years, these creations scored one success after another and became real must-haves. 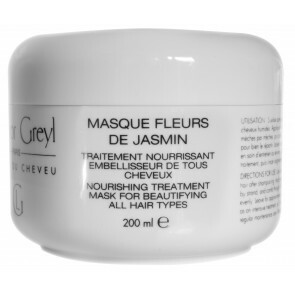 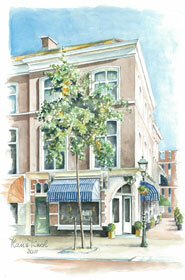 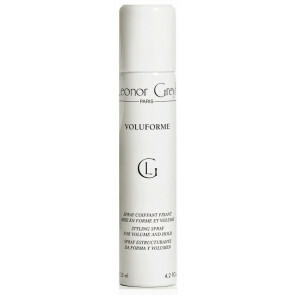 For instance, the Huile de Germe de Blé was the first oil to ever treat the scalp and wash it by foaming in contact with water; the Bain Traitant à la Propolis was the first ever daily anti-dandruff hair care product; the innovative Masque Fleurs de Jasmin for fine hair and Shampooing Crème Moelle de Bambou for long hair are also masterpieces by Leonor Greyl. 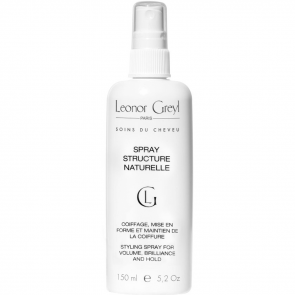 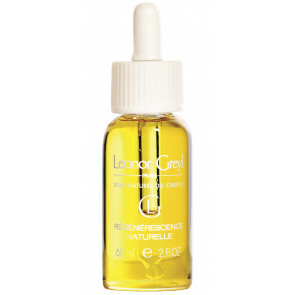 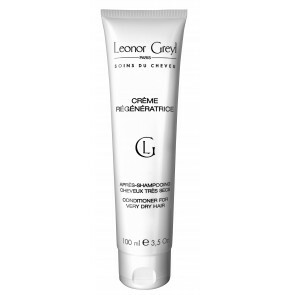 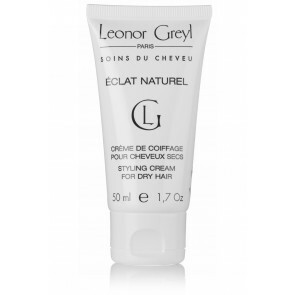 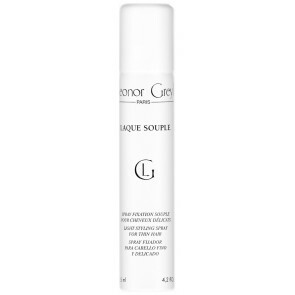 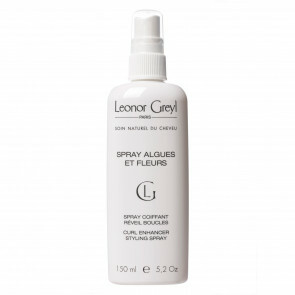 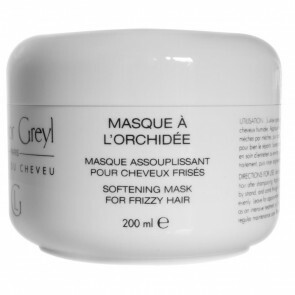 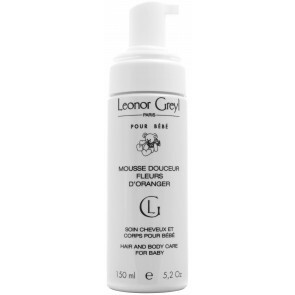 These products that make hair shine ever brighter, feel ever softer, look ever more beautiful have quickly propelled Leonor Greyl towards the top and raised her to the status of absolute natural hair care specialist.